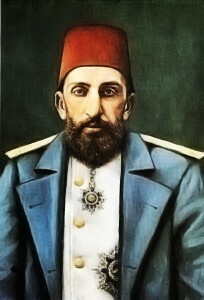 In the late 1800s, Sultan Abdülhamid II attempted to bring back the Islamic character of the Ottoman Empire. Even if you gave me as much gold as the entire world, let alone the 150 million English pounds in gold, I would not accept this at all. 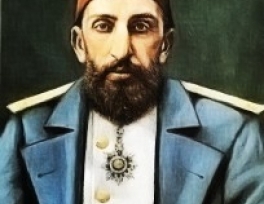 I have served the Islamic milla [nation] and the Ummah of Muhammad for more than thirty years, and never did I blacken the pages of the Muslims- my fathers and ancestors, the Ottoman sultans and caliphs. And so I will never accept what you ask of me.